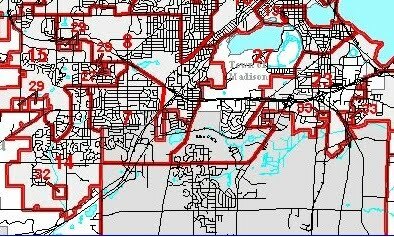 I just saw this information about a County Board hearing that will take place this Thursday about the upcoming redistricting of Dane County. Supervisor Matt Veldran sent it. 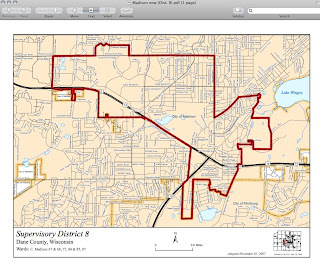 You’ll want to read his remarks about this, but you also should know that not only Fitchburg but also Madison County Supervisory District boundaries are proposed to change. Co. Sup. Veldran’s remarks are in blue. Mine are in black. 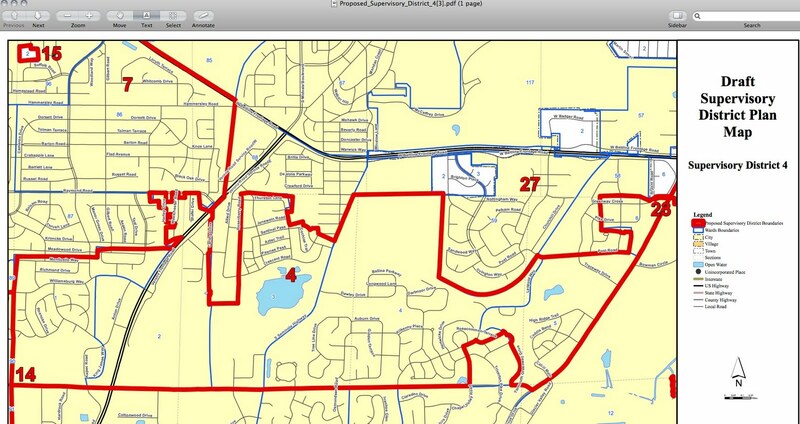 For a bird’s eye view of the present supervisory districts and the proposed districts, see attachments 1 and 2. For a close-up of the shape of the both the present and proposed districts that the Dunn’s Marsh Neighborhood will be a part of, see the attachments referenced below. Fitchburg part of neighborhood NOW – District 7 (includes Dunn’s Marsh and areas west of Verona Road in both Madison and Fitchburg) Co. Sup. 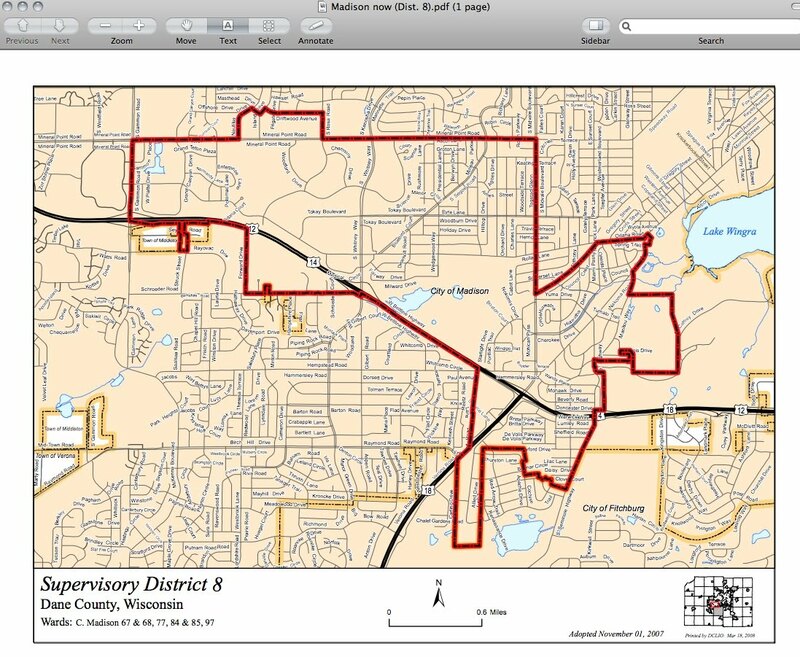 Matt Veldran represents this district now. See attachment 3. 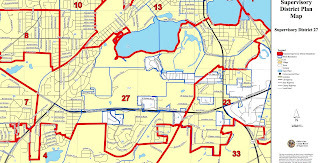 Fitchburg part of neighborhood PROPOSED – District 4 (Includes Dunn’s Marsh, Jamestown, areas north of PD all the way over to Fish Hatchery Road) Co. Sup. Veldran would no longer be in the district. See attachment 4. Co. Sup. Carousel Bayrd represents this district. See attachment 5. 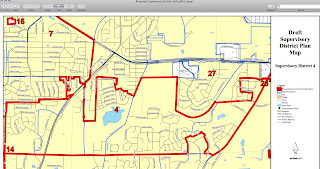 Carousel Bayrd would be in the reshaped district. See attachment 6. Mary, can you please send this out right away to the DMNA. Thanks! 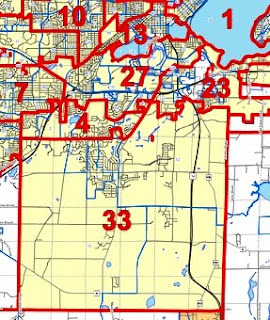 Dane County is in the process of redistricting as part of last year's census. Every 10 years, all levels of government are required to redistrict based on population changes. There will be two public hearings; the first was in Sun Prairie on Wednesday night; the second will be Thursday night at the County Board meeting at 7:30 PM. The County Board meets in the City County Building on Dr. Martin Luther King, Jr., Boulevard. 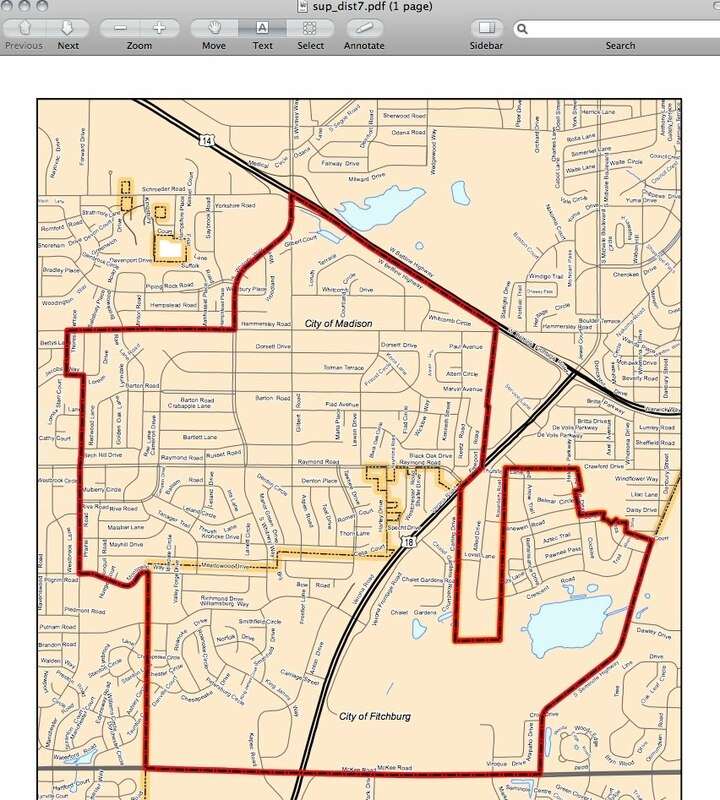 For the Fitchburg portion of DMNA, the current map, as proposed, changes the boundary and I [Matt Veldran] will no longer represent Fitchburg, as proposed. 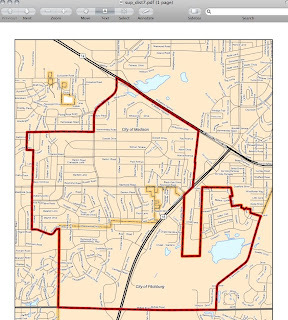 It is District No. 4 on the proposed map, which is also attached. The subcommittee chose to split Fitchburg into two districts instead of the current, 3 districts. There is a "north Fitchburg district that spans from Fish Hatchery Road on the east to the western edge of Fitchburg in the Jamestown neighborhood, that I also currently represent. Please take a look at the maps and feel free to attend the public hearing or send me your comments. The County Board will vote on a final proposed version at the May 19th meeting, which may change depending on public comment at the hearings. 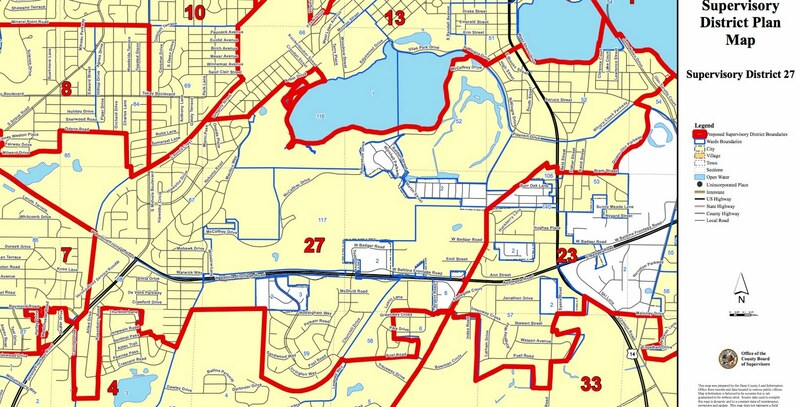 At that point the map will be sent to all municipalities to include their new districts. I'm told that there are usually some minor changes to avoid conflicts, but the map the county board approves, will not drastically change at that point.